Restaurant Wedding Drighlington ARE YOU A SUPPLIER? 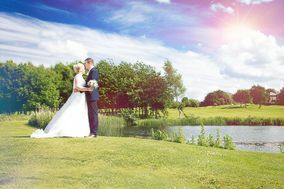 Guide to wedding restaurants in Drighlington: compare menus, prices and services, the best deals and offers from restaurants for wedding receptions in Drighlington. A wide selection of restaurants for receptions, ideal for weddings, anniversaries, birthdays and family celebrations.